Vision 20/20 is a project hosted by the Institution of Fire Engineers (IFE) – USA Branch (IFE-USA), a 501(c) (3) non-profit global organization. Vision 20/20 Project is guided by a coalition of national organizations and experts exemplifying how collaboration, communication, and commitment to data-based solutions saves lives and property. Previous national plans for fire protection have had a great deal in common. President Truman’s 1947 Report on Fire Prevention, to the landmark report America Burning, first completed in 1973, and subsequent national reports from Wingspread, Solutions 2000 and others, a common theme for increasing efforts in fire prevention is always emphasized as a key component to the fire safety problem in the United States. 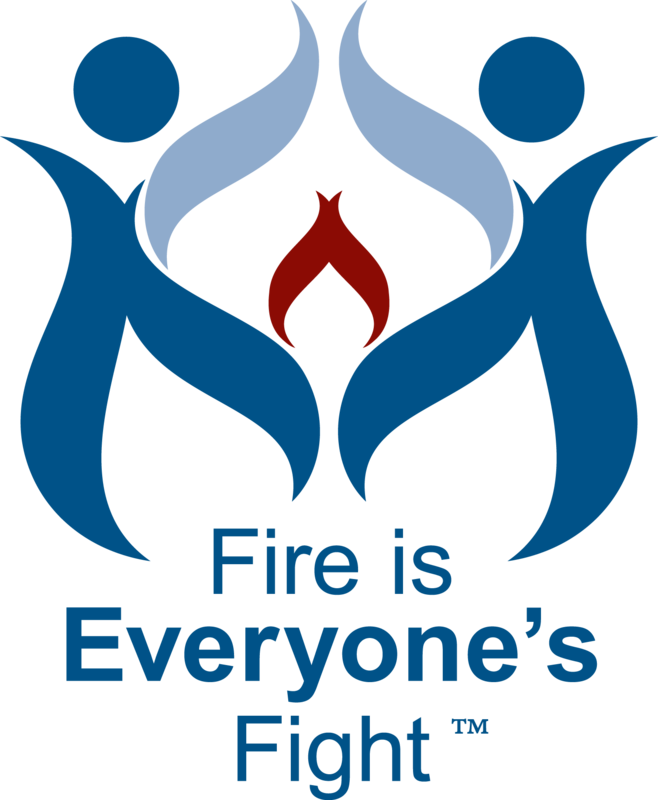 Still, fire safety efforts continue to be under-funded and under-staffed in almost all fire departments. This approach results in more fires, loss of life and property damage that may normally occur under a different approach of “prevention first.”With funding from the U.S. Department of Homeland Security Assistance to Fire Fighters Fire Prevention and Safety Grant program, the Institution of Fire Engineers US Branch has established a steering committee comprised of noted fire service and related agency leaders to guide a national strategic planning process for the fire loss prevention that results in a national plan that will coordinate activities and fire prevention efforts. What is different about this plan? This project involves a large number of participants representing all areas of fire prevention as well as other advocates and stakeholders to the plan and its recommended outcomes. This project is committed to action, with a few strategic recommendations being converted to a national plan that stakeholders will be asked to support with documentation of specific actions and benchmarks instead of a long list of recommended practices that everyone agrees are important (but then never get completed). This project will not create recommendations in a vacuum. Other existing efforts that have identified significant progress toward achieving prevention goals will be taken into account to avoid competing efforts. 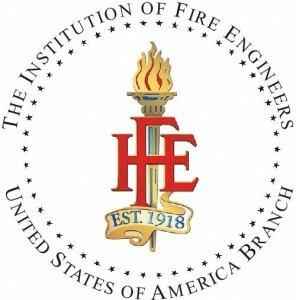 The Vision 20/20 project is hosted by the Institution of Fire Engineers-USA Branch.